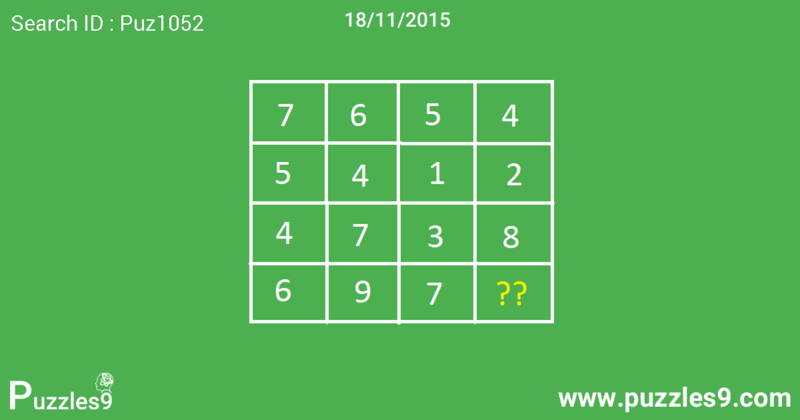 Find the missing number in this rectangle. All numbers are following a specific pattern. Scroll down for answer.